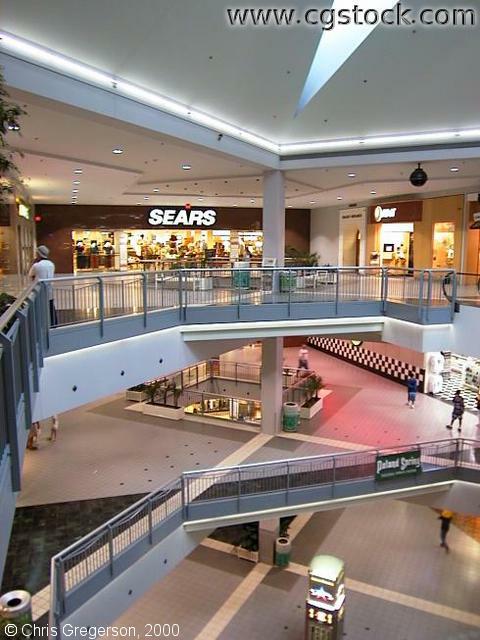 You are on the third floor in the northeast corner of the Mall of America. This view is looking northeast, towards Sears Court and entrance to Sears department store. There is an anchor store on each corner of the mall.